13 June 2016 – The United Nations Framework Convention on Climate Change (UNFCCC) this week issued the Certified Emissions Reductions (CERs), commonly referred to as carbon credits, for The Fuel Efficient Stoves Projects in Zambia. In total, over 50,000 CERs have been issued for the period between January 2013 to January 2015, each equivalent to an emission reduction of one tonne of the greenhouse gas carbon dioxide from the atmosphere. 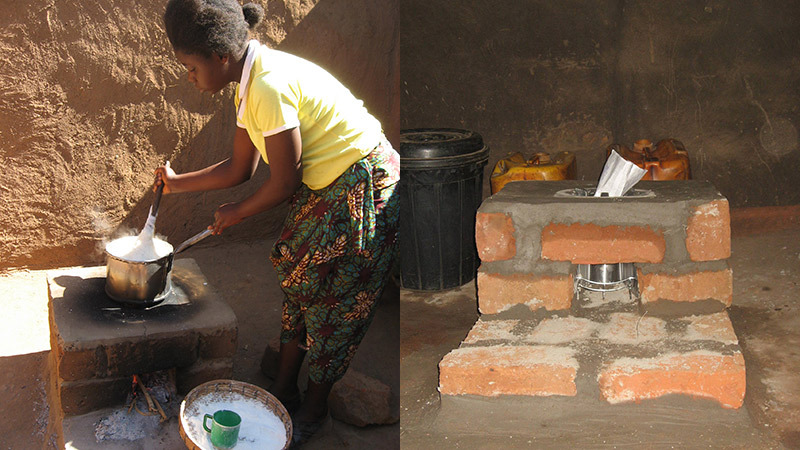 The Programme of Activities (PoA) involved the distribution of over 40,000 fuel-efficient stoves by 3 Rocks Ltd. (3RL) in individual households, replacing the traditional open fire ‘three rocks’ method for heating pots. In addition to its contribution to climate change mitigation, the project has also brought numerous socio-economic benefits to local communities in Zambia. Carbon Africa provided Monitoring, Reporting, Verification and related support services to the programme, more details about which are available on the UNFCCC CDM page, click here.